Sony has big plans for TGS this year. Rumors are swirling that the company is set to take up virtual reality with the PlayStation 4 with a brand new headset, and now a long list of games makes all three of its major platforms seem that much more worth owning. So many great games to choose from, it's going to be a busy convention. On the PlayStation 4 front, I am most interested in checking out Capcom's dungeon crawler deep down and to get my hands on its new Panta Rhei graphical engine. The virtual reality headset and Drive Club will also be worth checking out. The PlayStation 3 will still reign supreme at TGS this year with more exciting games than I care to count. Titles like Rain, Gran Turismo 6 and Dark Souls 2 will be on my hit list. 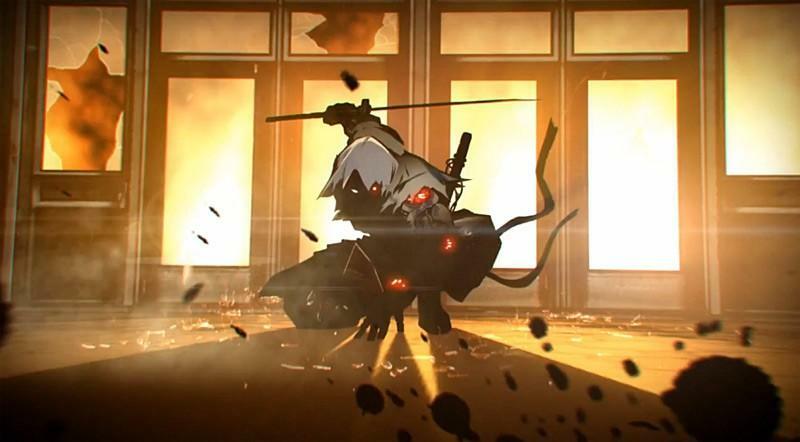 Yaiba: Ninja Gaiden Z has my attention with Mega Man creator Keiji Inafune lending his brain to it, and of course, I've expressed a lot of love and excitement for Namco Bandai's aerial combat game, Ace Combat: Infinity. The days of "holy grail" Japanese-only titles have long since passed, but I'll be keeping an eye on some of these Japan only games as well in hopes of finding a diamond in the rough. What would you like TechnoBuffalo to check out at TGS this year? Anything on this list? Let us know below.